Christmas was beautiful here in Western North Carolina. We hope you all had a wonderful time, not matter how you celebrate! Seems like a lot of people were super busy this year. Today in Bryson City, we are running into people who’s Christmas time together has spilled over into the weekend. 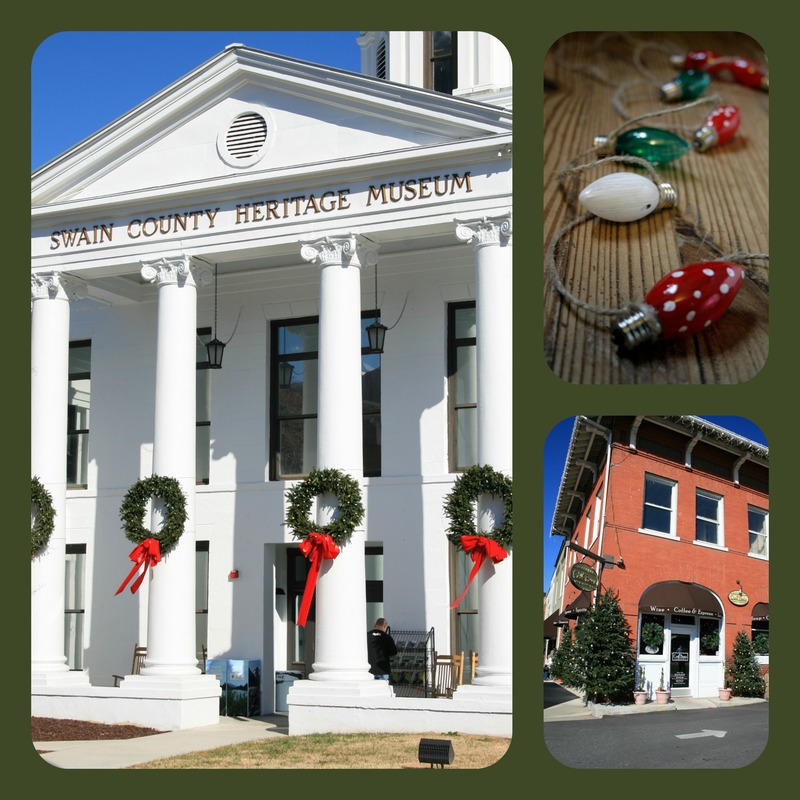 There is still a lot going on here in this quaint little town and even more planned with a new year on the horizon. The Great Smoky Mountain Railroad will continue the Polar Express through December 29th and town will remain all lit up in beautiful Christmas glory. Cherokee’s Lights & Legends display will run through January 3rd at the Cherokee Indian Fairgrounds. So, if you had to work this past week, now is your chance to get out and get caught up!